Research has shown that a well managed alarm system results in production efficiency, product quality and operator effectiveness. Since 1991, alarm management standards have been published and currently the ISA-18.2 and IEC 62682 are the most widely accepted. What is an alarm? According to the ISA, “An alarm is audible and/or visible means of indicating to the operator an equipment malfunction, process deviation, or abnormal condition requiring a response.” The phrase 'requiring a response' is crucial in this definition. 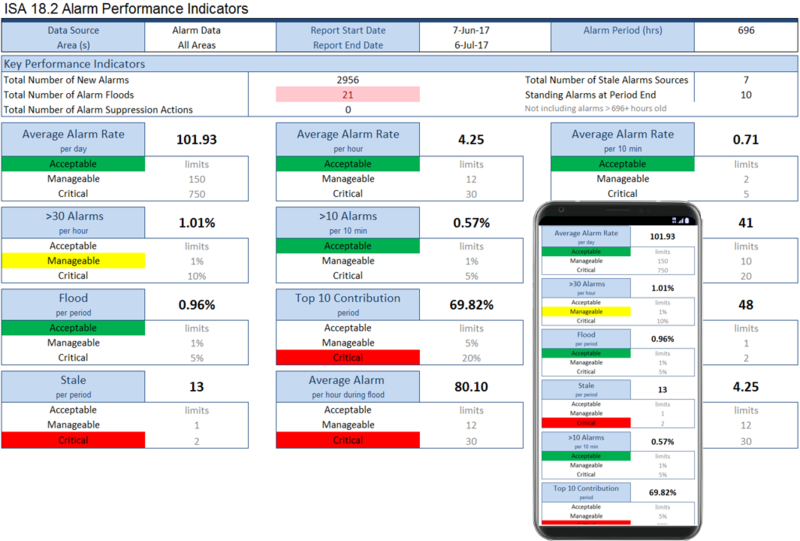 The ISA-18.2 and IEC 62682 define a 7-step Alarm Management Cycle program from Identification and Implementation to Monitoring and Assessment. Sometimes, the most difficult part of alarm management is getting off to the right start. 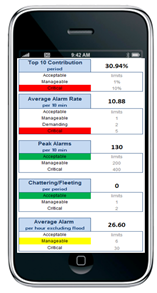 Download our Alarm Collector application. Extract 30+ days of alarms into an encrypted file. Use the File Transfer utility to send us the file. Receive a 20+ page benchmark report at no cost. 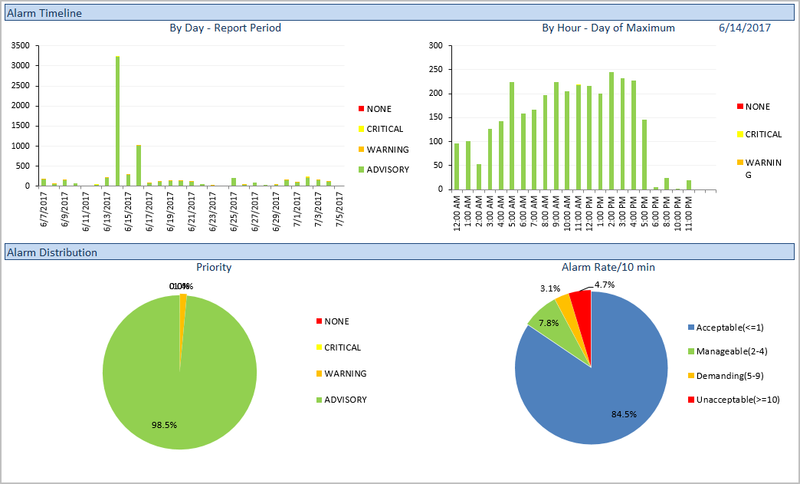 XLReporter contributes to Monitoring and Assessment by providing software that periodically calculates the performance of an alarm system and distributes the results automatically. 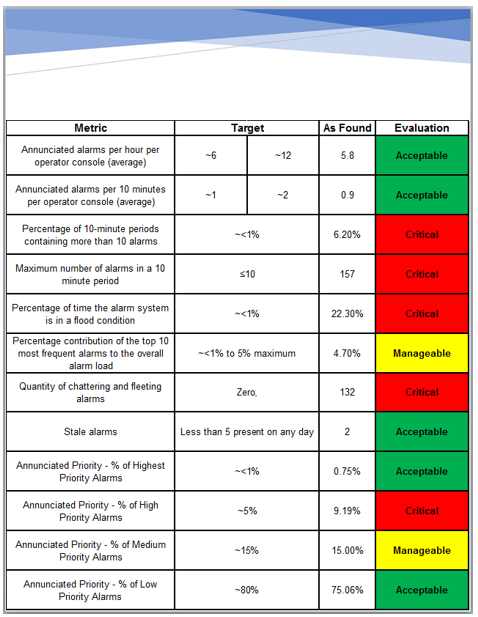 The report provides all the necessary information needed for improving and re-tuning the alarm system. 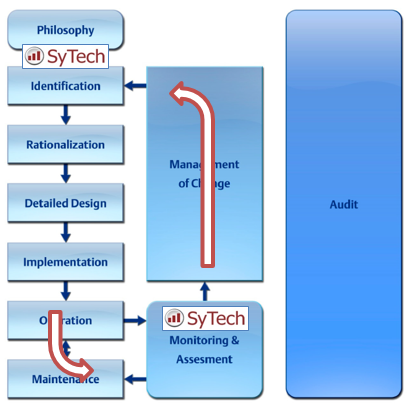 For large alarm systems SyTech has partnered with exida who can provide recommendations on how to address the gaps, as well as creating an alarm management program. 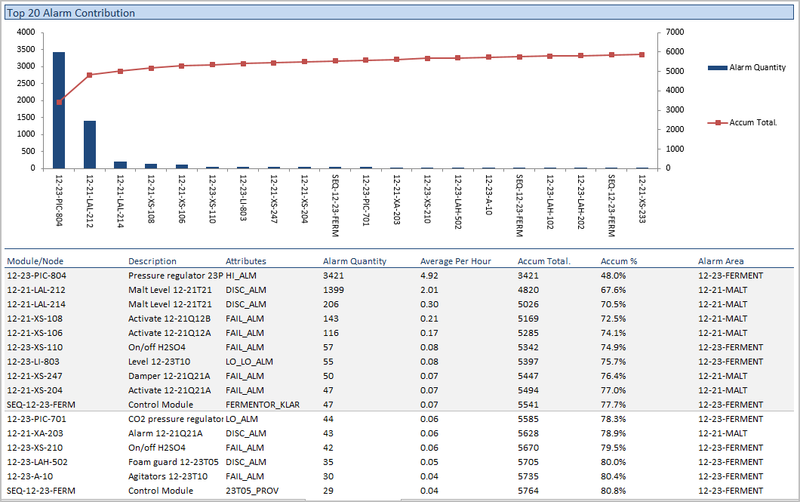 Download the evaluation version of XLReporter and generate Montoring and Assessment reports today. The reports are limited in content (because of the evaluation license) but give you a clear picture of what is possible. If you need to perform the evaluation off-line then contact us and we will provide you a Database containing several days of alarms. A temporary license can also be provided to remove the restrictions placed by the evaluation software.